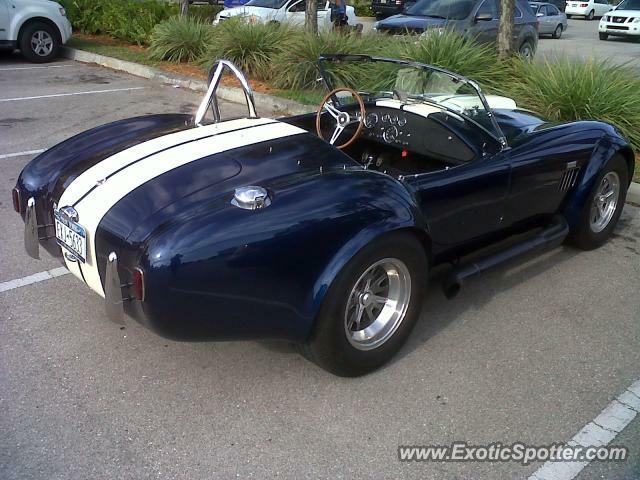 Superformance MKIII, Shelby Cobra kit car. Well done car, paintwork and fit and finish was good. What is the opinion of the spotters?